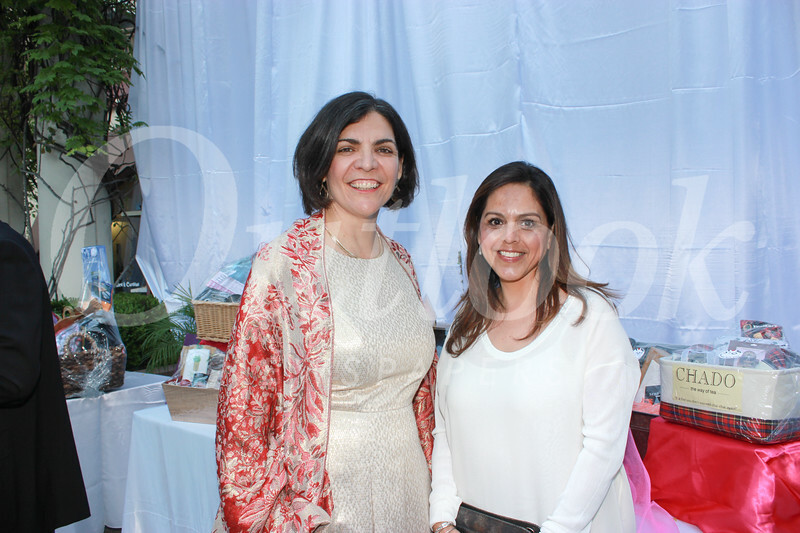 La Salle High School held its18th annual Crystal Ball themed “I Love the ’80s” recently at Noor in Pasadena. Friends and families enjoyed an evening of dining, socializing and being swept up in the excitement of the live and silent auctions. The 2017 honoree and recipient of the Lasallian Volunteer of the Year Award was Dennis Jebbia. The Crystal Ball is La Salle’s most important fundraising event and provides tremendous support for its academic, art, athletic and financial aid programs. The evening was chaired by Cheryl Allen, Suzy Rettig and Ellen Radle.